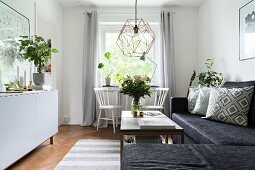 When Erik moved to Gothenburg to study, he began to look for accommodation and found an apartment with many rustic details. 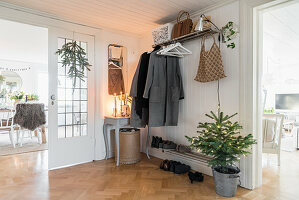 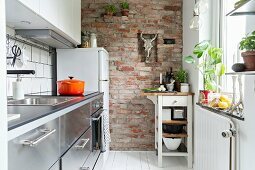 Erik fell for herringbone parquet, plank floors and brick wall in the kitchen. 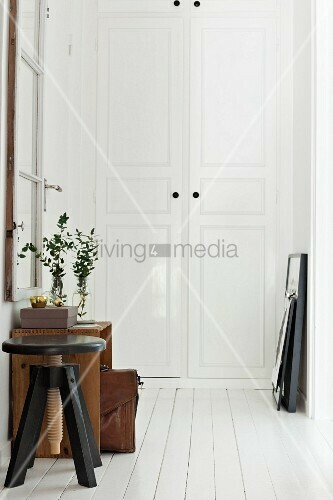 Additionally, the apartment had a neutral base that he and his friend could easily change and adapt to their own style.